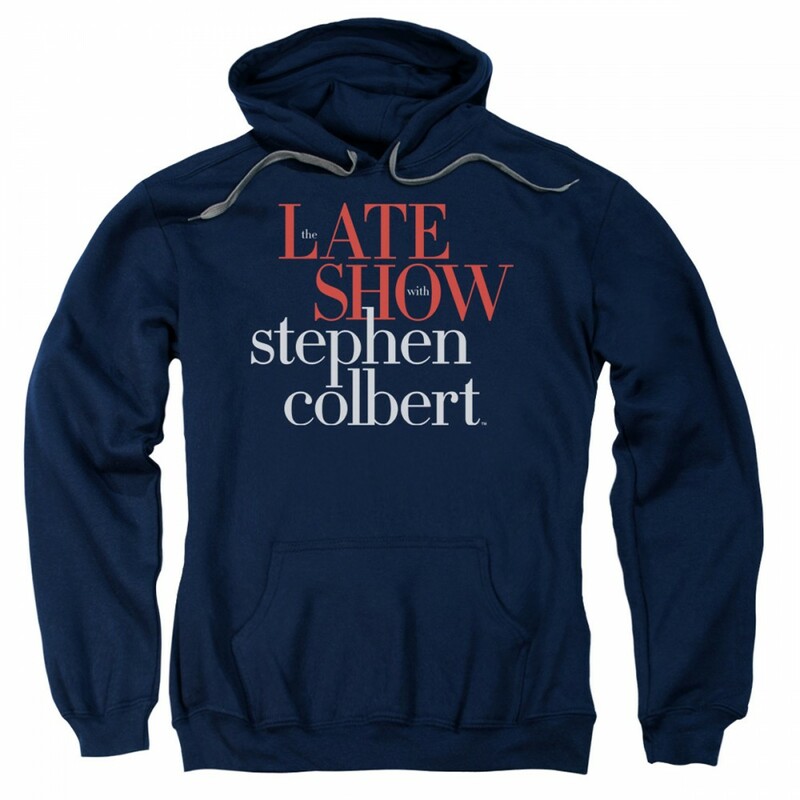 Catch The Late Show with Stephen Colbert weeknights 11:35pm ET/10:35pm CT and take home your official The Late Show with Stephen Colbert Pullover Hoodie. This hoodie is a great gift for any Stephen Colbert fan. It fits well. I love the front pockets and the hood. Very soft and comfortable. Sumptuously warm. Soft, luxurious inner layer. Jersey-lined hood. Generous pocket. 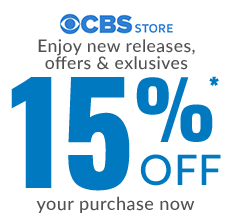 AND one of the most respected and well-made brands extant on the market today (Gildan). What more could you ask for?